Following the launch of sister agency First Lady in 2018, creative agency Mr President has launched Oval, a design studio focusing on strategic designs. James Andrews, formerly of Leo Burnett and WCRS, has joined the Oval team as design leader and will be supported by junior designer Alice Kumagami. Oval’s work will be overseen by Mr President executive creative director Jon Gledstone and chief creative officer Laura Jordan Bambach, and led by projects director James Fricker. Its launch comes as a part of the "Office of Mr President", which includes First Lady, as Mr President works to grow its offerings. 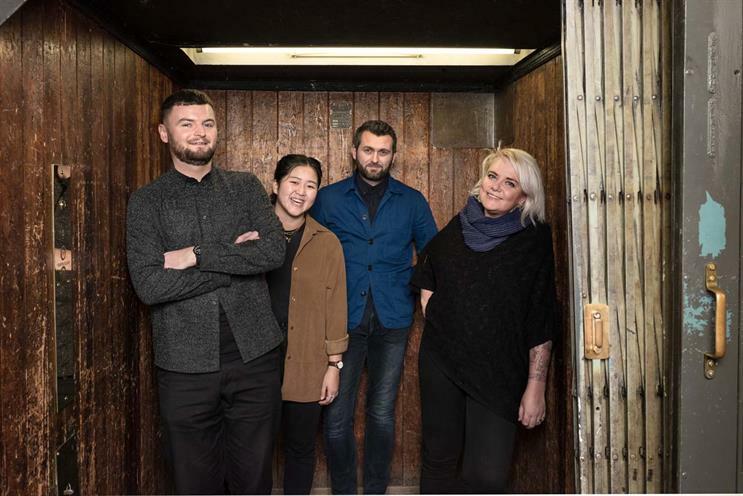 "Our new dedicated design studio, Oval, is another way for our team to experiment with new ways of working, new approaches and even new ways of being compensated for work, allowing the Mr President brand to continue to evolve our offering for clients," said Claire Hynes, co-founder and chief executive officer of Mr President. Oval currently has three projects under way, including creating a new brand identity for the foundry London Bronze Casting. As part of compensation for the work, Oval has taken a stake in the London Bronze Casting’s artwork, which will be on display at the 2019 London Craft Week.